Julie is an international consultant, passionate about teaching and learning from the important early years to empowering adults as life-long learners. She believes the provision of quality education and care is the key to promoting a cycle of success for children, families and communities. Julie has over 30 years experience in the education sector as a parent, educator, teacher, lecturer, mentor, educational leader, advisor and consultant. She has extensive leadership experience, leading teams across multiples sites and within a tertiary environment. During her time as a senior lecturer, Julie developed and facilitated initial teacher education programs, professional development and practice based workshops. Julie was an advisor in government in New Zealand, developing operational policy to guide the implementation of regulatory changes. She led a major reform project in the Cayman Islands, working within government to establish long term, sustainable reform in early years and primary education. Julie has also collaborated with international consulting companies and governments on major reform projects in the Middle East. Julie worked at the Australian Children's Education and Care Quality Authority (ACECQA) developing conference presentations for the National Education Leader as well as writing newsletter and blog posts and external articles for early childhood publications. She managed the Qualifications team, assessing qualifications against Australia's requirements for early childhood teachers and diploma and certificate III educators. Julie also assessed Excellent rating applications and completed Authorised Officer training. Julie has a Masters in Education (Adult Education) and teaching qualifications for early childhood and primary education. Julie is a qualified coach and mentor. She is also a published writer and photographer. Susan is an international consultant with a comprehensive knowledge of quality early childhood practice. She has over 20 years of experience leading and working alongside early childhood professionals in a range of contexts. 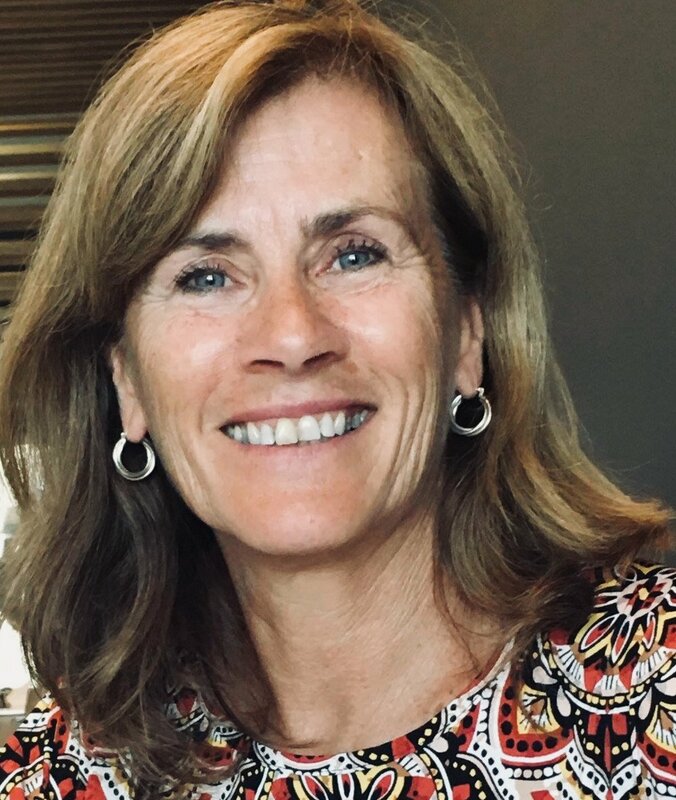 Susan has been involved in education reform projects internationally, working within early childhood services to implement a complex change project. Susan's leadership skills and knowledge of early childhood education enables her to work within a service to support quality improvements in planning and assessment processes. She promotes quality practices based on developing children’s strengths, interests and abilities that are responsive to children and consider the whole child. Susan understands the intent of policy and legislation and supports service management, educational leaders and educators to put these into practice by ensuring systems are manageable and understood by all staff. Susan has extensive experience working with families and liaising with communities. She has also worked as a lecturer and course developer in initial teacher education. All her roles have involved delivering workshops to educators and motivating staff to implement quality practices. She is committed to creating caring and stimulating environments that foster children's learning and development. Susan has a Post Graduate Certificate in Tertiary Teaching and teaching qualifications for early childhood education.